This blog is dedicated to thriving... from one who loves to travel, write, explore consciousness and great food, the world over. Airshows celebrate freedom. Families gather thrilled by flying acrobats sharing precise daring feats. 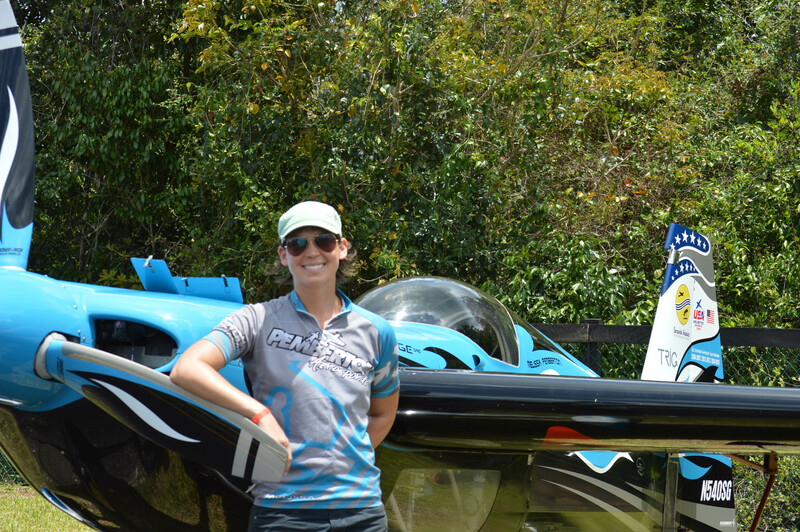 We applaud excellence and courage and are in awe of the pilots for the risks they take. We put them on pedestals marveling at their bravery and their moment to moment choices. 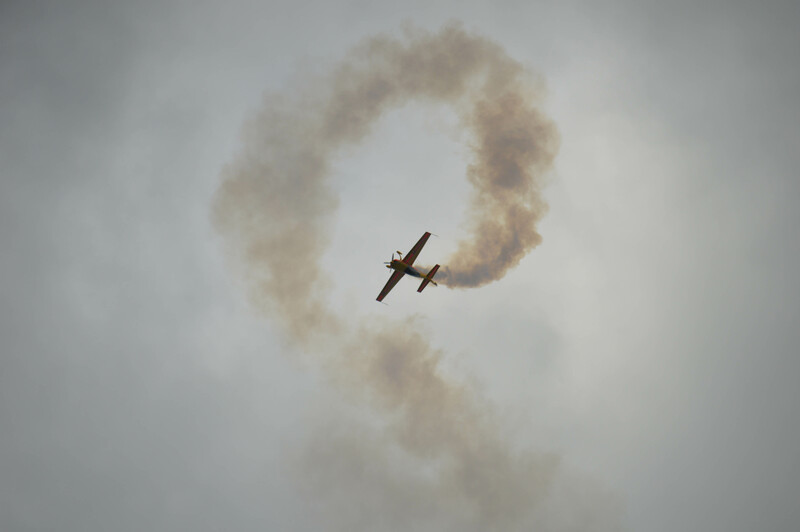 A young American pilot, Melissa Pemberton, just 31 years old, participating in airshows since she was 19 talked about becoming one with her airplane to dazzle us with with dramatic sky loops that pull our attention away from smart phones for an afternoon. She spoke of being so totally present in the moment, I wondered if she was Buddhist as I have heard Tibetan monks speak in the same way. 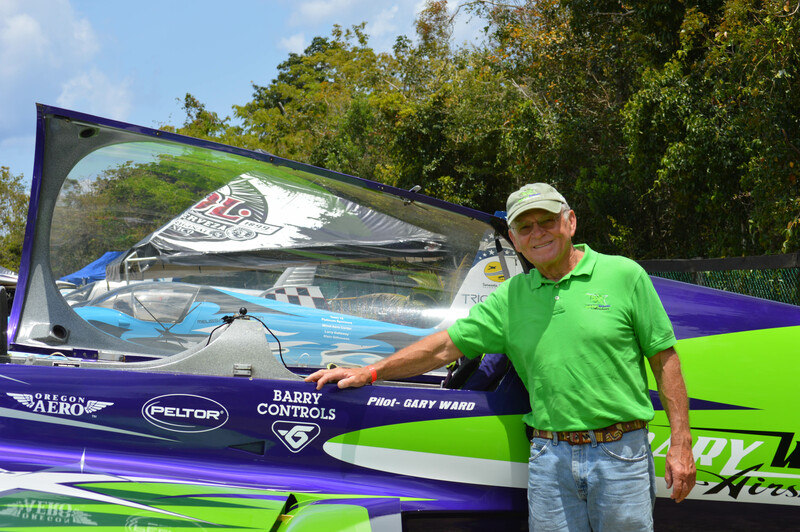 Another American pilot, Gary Ward from Augusta, Georgia challenged our ideas of what an airplane can do when it appeared that he changed his acrobatic plane into a helicopter with the way he stepped it down to land on the beautiful runway in the Mexican jungle on the island of Cozumel. When asked later about the move, he answered as if it were no big deal, probably owing to the hours and hours of practice necessary for any master to make things look so simple and easy. 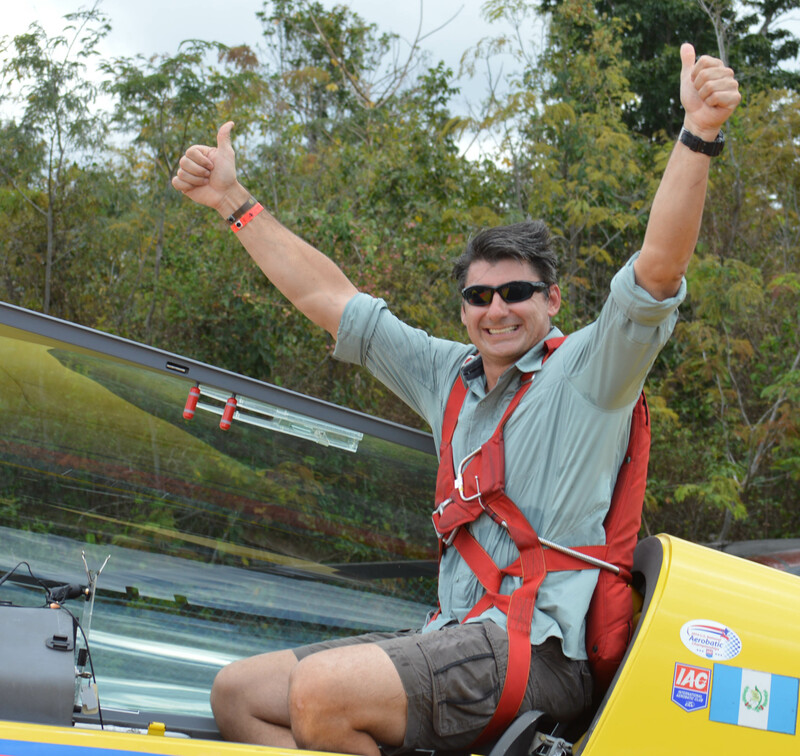 Guatemalan pilot Mario Mena thrilled us with both high and low flying acrobatics. Back on the ground he graced us with a beautiful victory smile as he prepared to go before the appreciative crowd in the celebratory drive down the runway after the flight. An hour later, things changed. 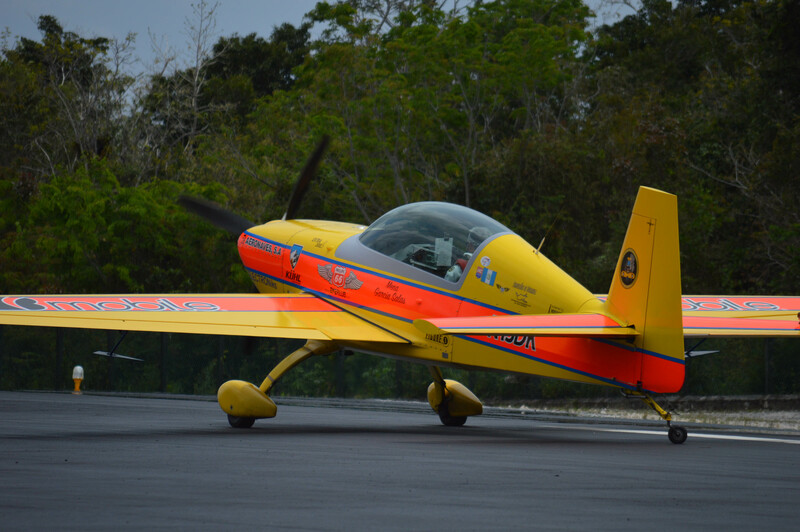 Mario’s flying partner Juan Miguel Garcia Salas also from Guatemala seemed to take extra time on the runway before he took off. Was he studying his notes as he prepared to dazzle us? Was he building anticipation? Getting centered? Did he doubt something? We don’t know and never will. 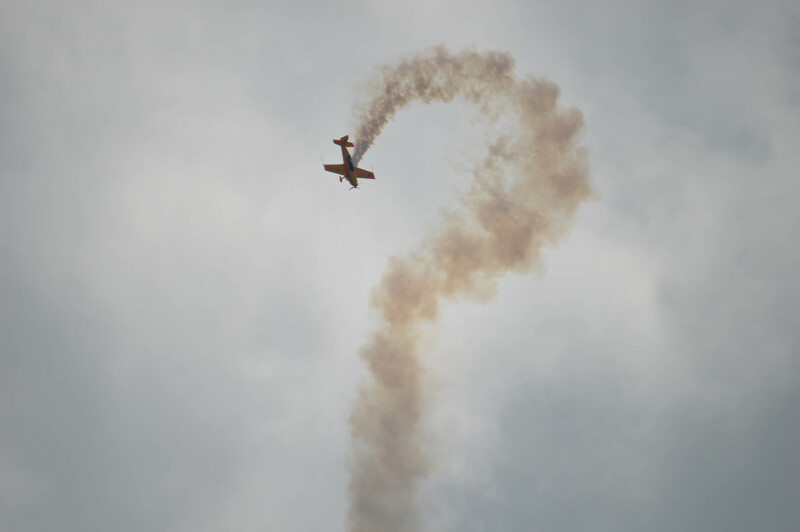 Our expectations mounted until he finally allowed the show smoke to engulf his orange and yellow plane and released the brake. Cruising down the runway, he made a most dramatic and impressive takeoff. At 90 degrees from the runway into the air surrounded by the theatrical smoke, the artistry was phenomenal. Three minutes later, however, he was dead. His plane crashed in the jungle next to the runway. No smoke, no fire… just a loud thud. Police, firemen, ambulances rushed to the scene in seconds. 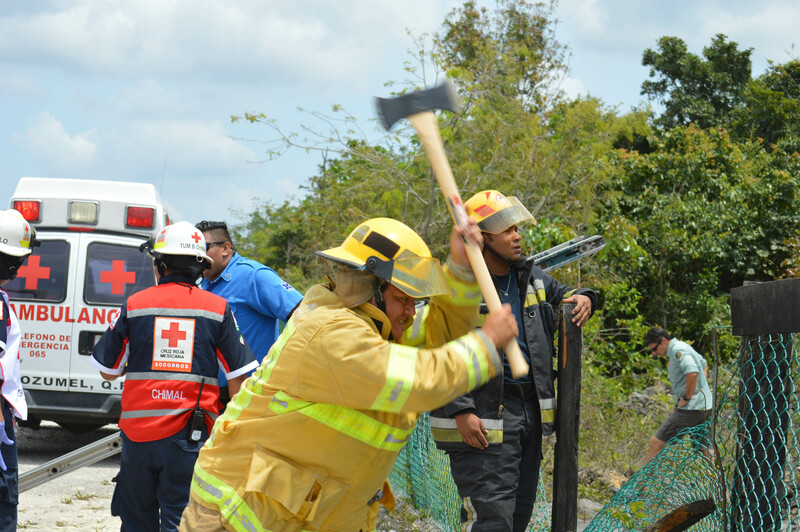 They valiantly chopped into the jungle with axes and machetes but it was too late for Juan Miguel. It appeared that the impact killed him instantly. Sad and yet… this young man seemed so happy on the last day of his life. An hour earlier he was congratulating his flying compadre, Mario, on a job well done, talking with fellow pilots and enjoying the gorgeous Cozumel sunshine and ocean breezes. And he was doing what he loved. It looks like Death might have just surprised him. Copyright 2016. Donna Marie Carey. All rights reserved. This may be shared electronically as long as all information and photos as well as author and web page information is kept intact. http://www.donnamariecarey.com. Caribbean breezes brushed the hair from our faces. I stroked a Himalayan bowl blending in sweet sounds. Until we stopped, nestled into the sand like turtles and watched the sky. 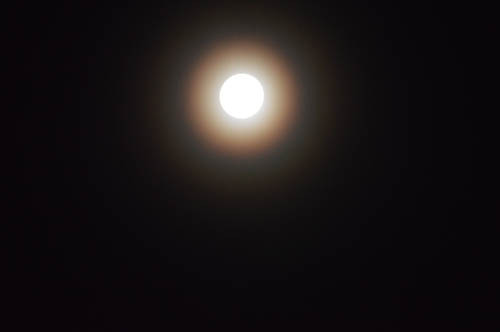 The golden July moon shone upon us. In silence, we absorbed her blessings. She then began to throw golden buttery kisses my way. I thrilled in the ecstasy of this holy moment and thought of you. I asked her to throw you a few kisses too. Copyright July 2013. Donna Marie Carey. All rights reserved. Still thinking about peace, I wonder what is this in human nature that thirsts for conflict. Is this something that we just must shrug our shoulders and accept as our lot when we are born into this life. Or do we have the capacity as a species, as human beings, to use our thinking minds and noble spirits to pursue peace rather than war? I look into myself and find there have been times when I have fought. Mainly, the objects I have fought against have been bullies and bad ideas. I felt empowered and ennobled in my causes. And yet now, with maturity I see that battle, whichever battle is entertained, causes many casualties. Some of those casualties are innocent. And in Gaza, it seems as if most of the casualties are innocent. And yet, in conflict taking sides just inflames things. It doesn’t add to finding a peaceful solution. Taking sides adds to the entertainment factor in conflict. Just think of all the energy and emotion fans expend at a football game. ( Is fan short for fanatic?) Sometimes I wonder if the sporting world trains the human mind to support conflict. Now don’t get me wrong. I watched the World Cup Finals and cheered. I am a fan (fanatic) of Rafa Nadal. And I believe that competition can bring out the best in the human spirit. But when competition tips over into conflict, I draw the line. Conflict aims to destroy, healthy competition focuses on bringing out the best. I believe, we can be fans or supporters of a particular side in a conflict, if we are conscious of what we are doing and not just blindly following emotional pulls. Better yet, the more noble road is if we support the opposing factions to find peace. At the base of many conflicts is a lack of understanding. Then with a tendency to vilify the other party, the facts are distorted in a morass of emotion which builds into a chaotic, unreal mass. The will to understand the opponent is lost. The battle ensues – sometimes for years – when the energy and creativity could be applied to finding a peaceful solution. From that point, a person is free to use their limited life energy for ecstasy, pleasure, joy, serenity, happiness. Our little town is a microcosm of the world. 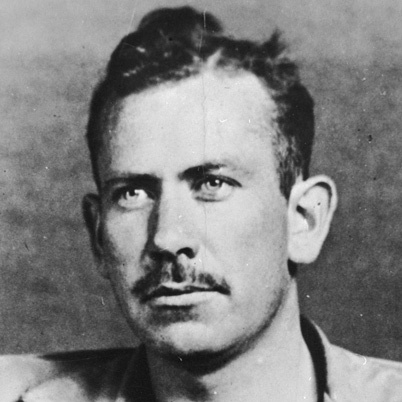 What we do here reflects into the larger world. Why don’t we find peace here so that the world may find peace in Gaza, in the Ukraine. But maybe we need to step back… all of us… and find peace in our own hearts first. Yeah, that is the place to begin. Check out my blog post from yesterday called Idiots in the House for some great techniques. Better solutions will come from a peaceful mind, a peaceful heart. If you have yet to find peace inside, using these words may be difficult. But use them first on yourself and then begin to use them with others. It WILL work magic in your life. Even Roman Rivera Torres advocated forgiveness with his famous quote published in the Wall Street Journal many years ago. You might think forgiveness is boring, but it could open the pathway to joy, serenity and peace. To me, ecstasy is not a boring state of mind. I prefer it to battle. How about you? 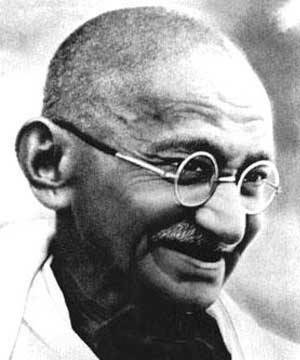 “Be the change you wish to see in the world.” Did Ghandi really say that? Google says it is so. So it must be right, right? Lately, peace is on my mind as I see conflict erupt all over the place from the macro to the micro. All this conflict seems to be born in people’s thoughts, fears, feelings of insecurity, emotional reactivity, inner confusion and incessant mental noise as well as a desire to dominate others. 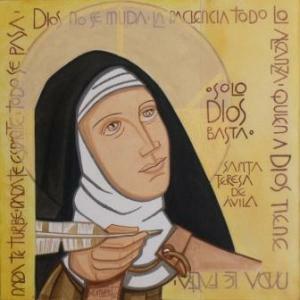 These are the “idiots in the house” as St Teresa de Avila said many years ago. Thoughts and imaginations are like idiots in the house. Peace is easy. All we have to do is let the idiots leave our house. After all, you can’t control idiots. So open the doors, let the idiots leave! That is, peace is already alive inside of us. We just have to let go of all the idiots and allow peace to take center stage in our lives. And not only peace but also serenity and joy. Just sit for five minutes at a time, relax, breathe deep and invite peace to take center stage in your life. You will be amazed at what will happen next. But if the idiots have taken firm control of your house, don’t worry, there is help. Music, yes music, can help you regain control of your house. Just listen to Beethoven’s Symphony #7, second movement. It will put your mind into the proper frequency to let go of the idiots and allow healing to happen. Just Google it, there are several renditions on U Tube and other places that you can listen to. 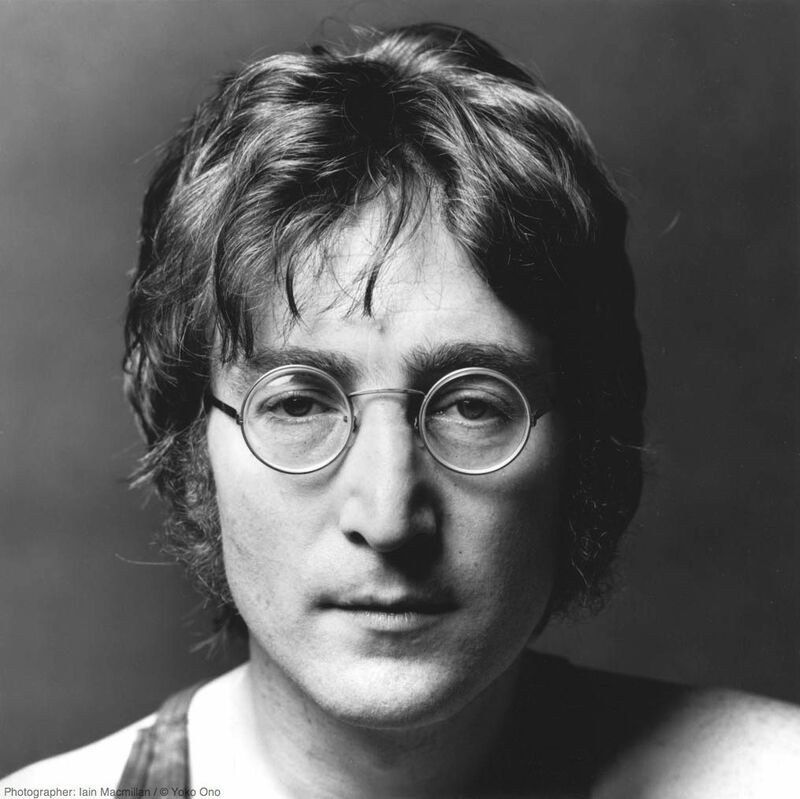 Remember John Lennon? He and Ghandi viewed the world in similar ways. Look at their glasses! Ha, they may have even used the same oculist! What’s Going on in Rio Lagartos? Nothing and Everything! What’s Going on in Rio Lagartos? Nothing and Everything!. Just returned from Rio Lagartos, one of the most interesting fishing villages in all of the Yucatan. Not only do the fishermen regularly net octopus, lobster, and many varieties of fresh fish, they are also known as the largest exporter of Sea Cucumbers in the area. Containers line up for this precious cargo to be shipped to Japan every year. Fresh and delicious seafood is common to the area but no one has yet put my Octopus Potato Salad on the menu. So I am free to share my recipe with you. Boil whole potatoes with the jackets on. When cooked, douse them in cold water and then peel and slice. In a separate pot, boil whole baby octopi until tender, usually about 45 minutes depending upon the octopus. Cool and then clean and cut into pieces. Marinade the octopus pieces and potato slices in a mixture of freshly squeezed lime, Cold pressed virgen olive oil, parsley, salt and pepper. Arrange the potato slices on a bed of chopped lettuce and put the octopus on top. You can eat this warm or chilled. I prefer warm but chilled has its benefits too. Try them both!